The Angola Mosquitonet Project has exceeded the $100,000 mark thanks to a private donation of $1,500 received from a ‘Tullow Dublin Family’. This donation means we can purchase more nets and now include in our distribution the province of Cunene in the southern part of Angola. 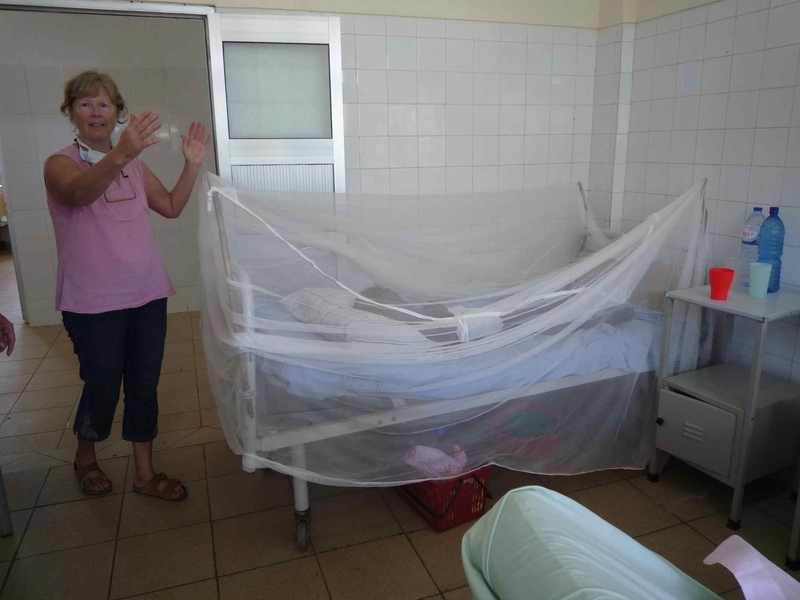 A group of 30 trained local maternal health care givers who help women in rural areas with pre and post natal care, will receive mosquito nets to distribute to the mothers as part of their health care training. 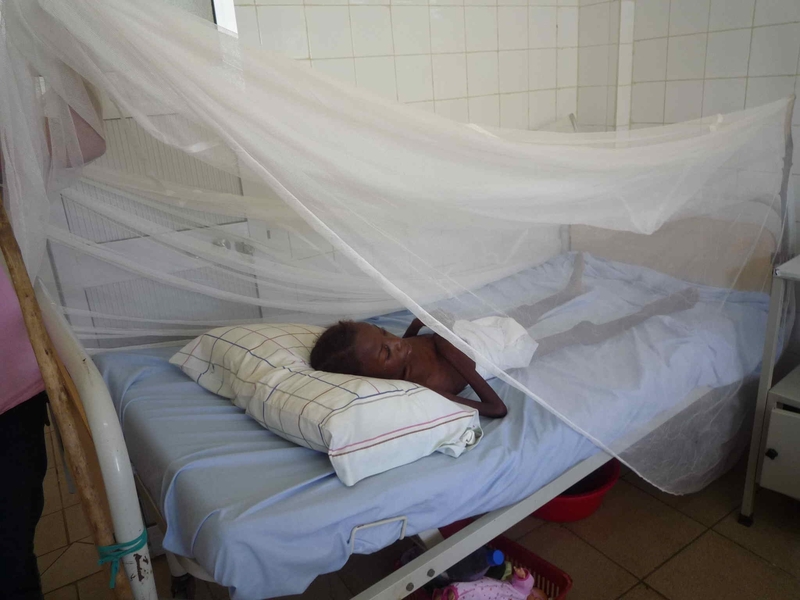 In Angola, 25% of overall maternal mortality is attributed to malaria. 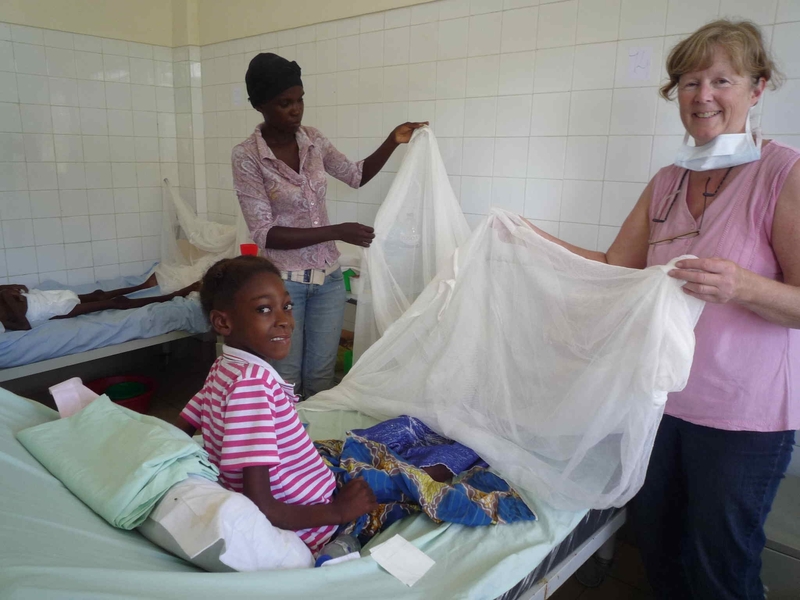 The health care givers are part of a program run by the Lutheran Church in Angola. Our new total is $101,457.00. A big thank you to each and everyone who has helped us exceed our previous goal. We are well on the way to the December 2008 goal of $125,000.